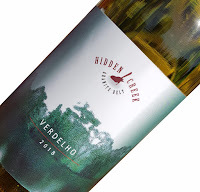 The last time I reviewed a Hidden Creek Verdelho was the 2011 vintage, priced at $18. 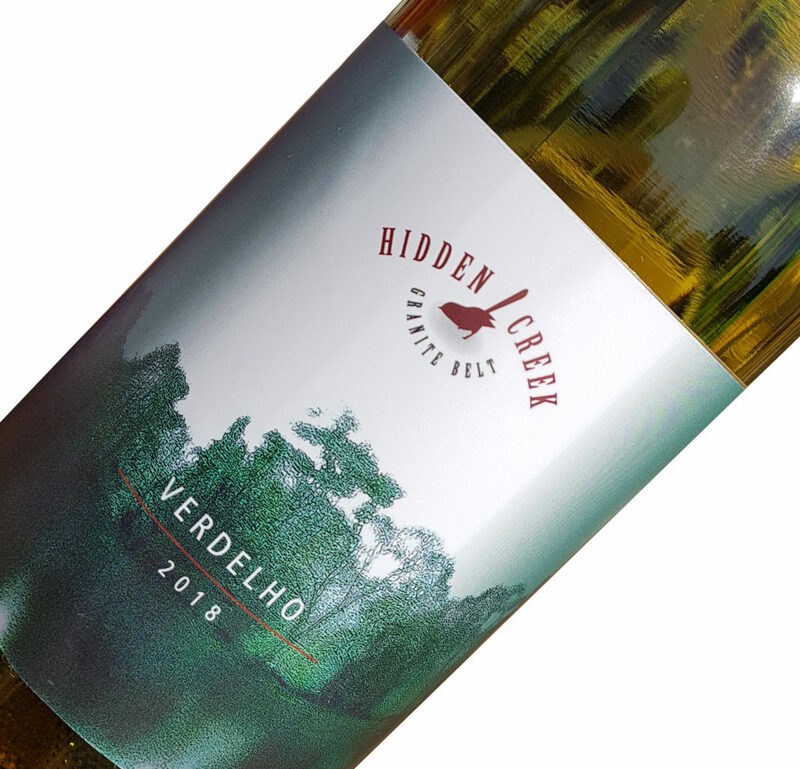 Curious aromas of yellow flowers, lacquer, tinges of musk and green melon. A portion was barrel fermented. The fruit doesn't burst with tropical freshness as I expected, it's more melons and poached apples and pears. Ginger spice curls around the mouth giving the expected varietal send off, but in all, it's not one for me.